HTC One E8 Root:- Currently rooting is one of the easiest processes in the list of an Android Solution but various users hesitate to root their phone and their hesitation is necessary too because rooting a phone involved lot of risk too and one of the major risks of rooting is the breach of your privacy. However, if you are being careful enough you did not have to deal with such misfortune and avoiding these type of risks are easy too you just need to install the application from trusted sources and you are good to go. To make yourself feel extra secure take an entire backup of your internal phone data and store it on your computer or cloud storage server using custom recovery software such as TWRP. 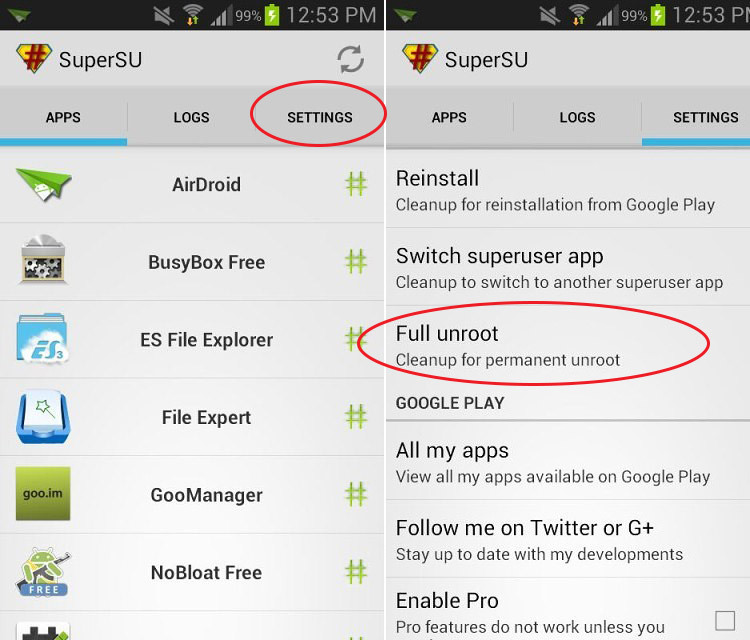 Now let’s follow the procedure on how to root and unroot your HTC phone. For more information on Root and Unroot HTC One E8 stay updated with this website.